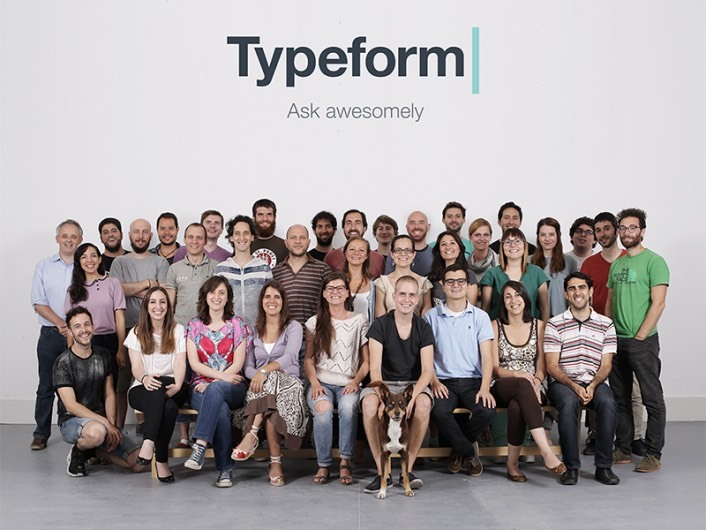 Barcelona-based Typform has closed a $15 million Series A investment round from Index Ventures. Typeform, the Barcelona-based startup that we recently covered in an in-depth article, has closed a $15 million Series A investment led by Index Ventures. The deal includes the participation of investors Point Nine Capital, Connect Ventures and RTA Ventures, who had previously backed the company with almost $2 million in funding. Renowned business angels such as Anthony Casalena (CEO of Squarespace), Riccardo Zacconi (CEO of King.com), Javier Olivan (VP of growth at Facebook) and Jary Parikh have also joined the company as investors. 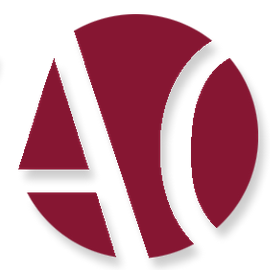 The startup led by Robert Muñoz and David Okuniev allows users and companies to build beautiful online forms and surveys, which the company claims receive much better completion rates than traditional forms (55% vs. 13%). To expand its reach, the company has also been hard at building Typeform I/O, a set of APIs that developers can use to integrate forms (think of not only simple forms, but also registration, checkout or customer feedback processes) in their own products. “It’s like Typeform for devs,” Victor Bjelkholm told us when Novobrief visited the company’s offices in May 2013. As Index Ventures co-founder and partner Neil Rimer puts it, the company wants to “transform the way businesses and organisations engage with their customers”. According to a statement, the company now serves 8 million forms per month and is growing at a 20% MoM rate. More than half a million users use Typeform on a monthly basis and the company’s monthly recurring revenue (MRR) currently stands at €200,000. The company plans to double its staff in Barcelona (where it currently has 50 employees) and will soon open an office in San Francisco. Typeform joins CartoDB ($23m) and Packlink ($12.6) in a select group of Spanish startups that have raised significant amounts of capital over the past 10 days.